Childhood comes and goes in the blink of an eye, no matter how hard to we try to hold on to the “here & now”. 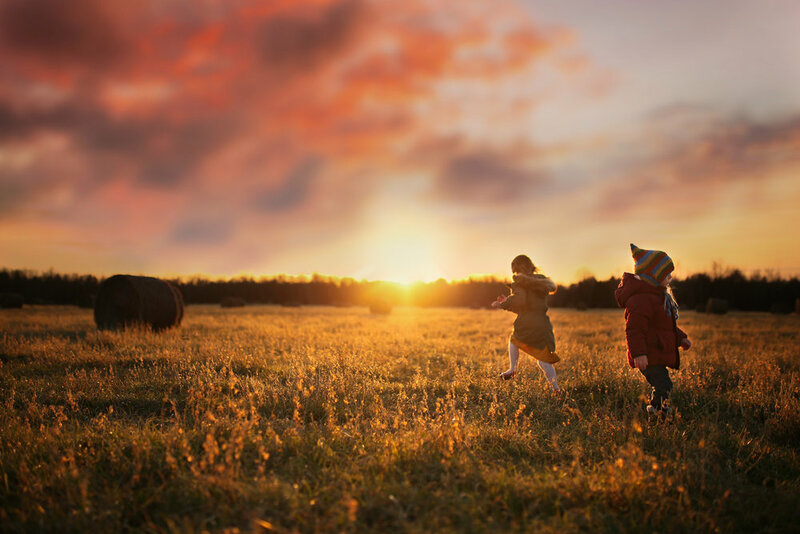 In this course you’ll learn how to capture your child’s authentic personality by understanding when to follow your creative vision and when to let go and let them be wild; producing memorable imagery you’ll love that is true to their personality. 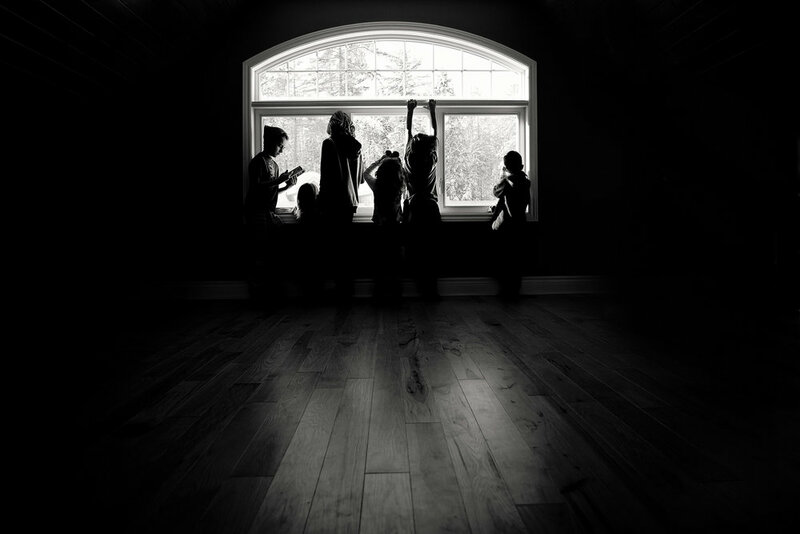 Chelsea is a homeschooling hockey mom of six amazing kiddos and a lifestyle & documentary photographer based in Canada. She is passionate about capturing her family’s daily life and all of their adventures whether it’s around the corner or abroad. Chelsea and her family enjoy spending as much time as they can outdoors exploring, hiking, camping, playing in the woods & at the beach. 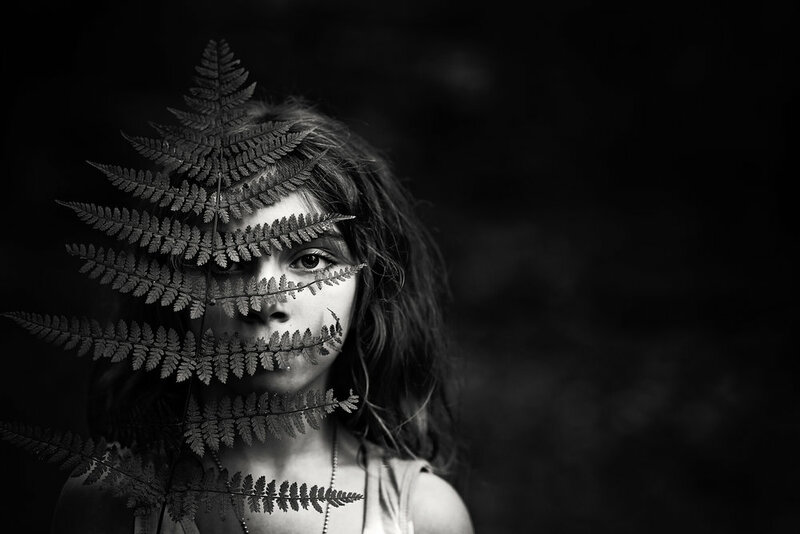 Chelsea is drawn to environmental portraiture, low light, rich tones, light and movement, and she loves to infuse energy and emotion into her work.